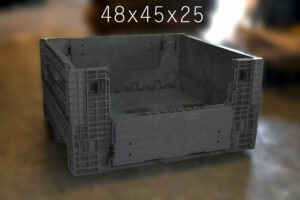 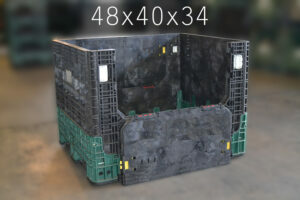 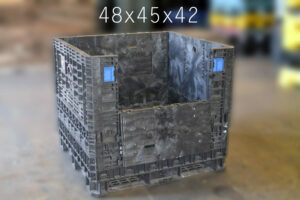 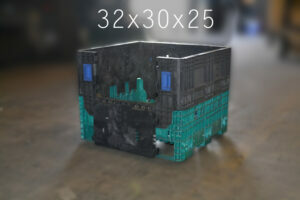 Viable Packaging Solutions has a wide selection of constantly rolling inventory of the used collapsible bulk containers. 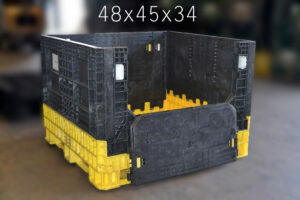 Our used bulks containers offer a great cost effective solution to either adding onto or moving into a collapsible bulk container fleet. 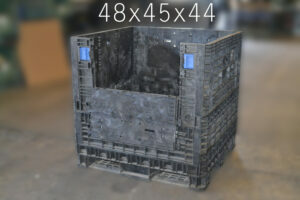 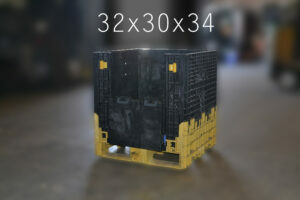 Viable Packaging Solutions has the ability to customize any standard bulk box to your specifications. 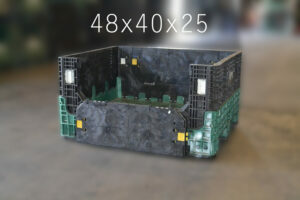 We can cut and weld our collapsible bulks to fit your products custom sizes. 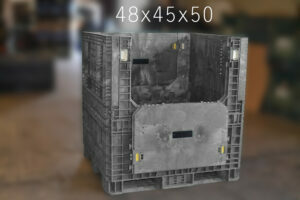 All of our collapsible bulk containers are backed by our name and come with a guarantee of always being in good working condition.